Sonic Solutions acquires DivX: What will it mean to you? TechCrunch reports that Sonic Solutions will be acquiring the DivX company for $323 mm. Under the acquisition, Sonic Solutions claims that it will be in a better position to deliver streaming content over DivX equipped devices in the future. At present, DivX sits ready to use in over 300 million devices, including TV’s, Blu-Ray and DVD players, as well as many mobile phones. The acquisition of DivX is expected to advance Sonic’s mission to deliver technology that makes it easy and convenient for retailers, online services, Hollywood studios, and manufacturers of CE and mobile devices to distribute premium digital video content over the Internet. There is no word yet on how or if the acquisition will effect the licensing of the DivX technologies. 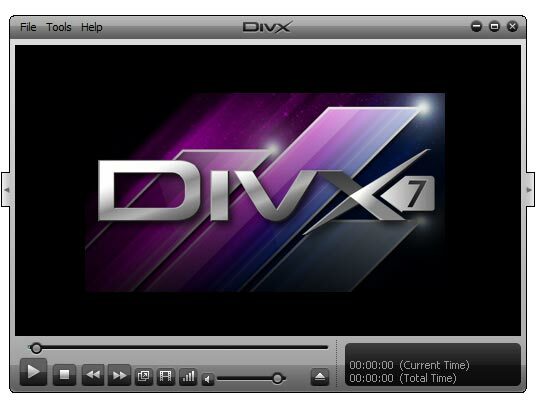 However, it’s important to be mindful that DivX is one of the imperative figures in H.264/MPEG-4 encoding . This encoding standard is one of 3 mandatory compression formats for Blu-Ray, as well as Netflix HD streaming. Sonic states that its intention is to make streaming movies as ubiquitous as DVD’s are today. It’s a feat that’s a bit easier said than done, but the acquisition of DivX and the ability to license out the DivX technologies can certainly make that goal more attainable.